There’s an emotional immediacy to Part Time’s newest work that seems to answer one simple question about timeless pop: what makes it so great? A new voice, a soulful transformation. 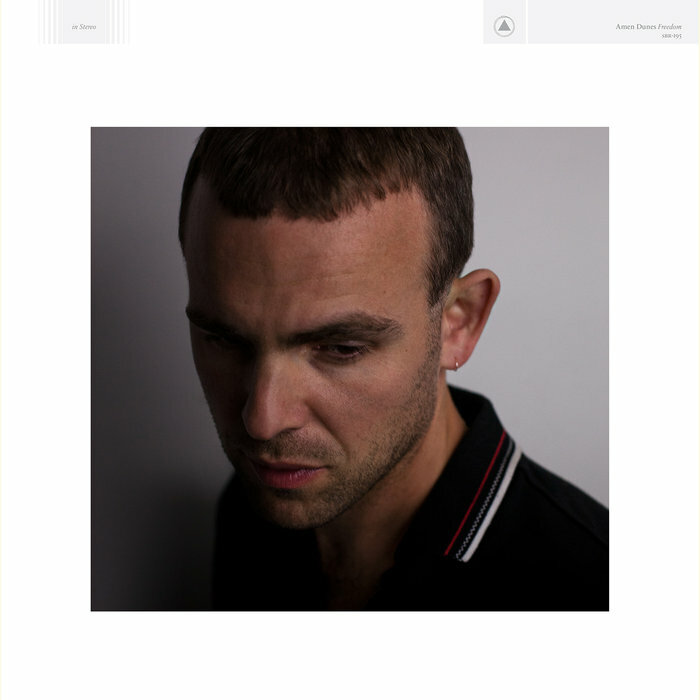 Amen Dunes, once seen as an outsider, is more likeable and transparent than ever on Freedom. Streaming got you down lately? I spent an entire week listening to one record, Amen Dunes' Love, in an attempt to break free. Mac DeMarco's fifth album for Captured Tracks features his most dynamic work to date – and it might even make you cry. This Old Dog is pure gold. Sports' second EP, People Can't Stop Chillin, finds the band smoother than ever, essentially nailing their late night aesthetic. PCSC keeps your head in the stars and your foot on the gas. This is a record for a curious ear, a broken heart or a wandering soul. James Ferraro's Skid Row drops on November 13th and is inspired by the brutal reality of LA's ruthless culture. Skid Row provides a foray into black metal ballads built on the foundations of rap music. The latest album from man of mystery, Willis Earl Beal, can only be listened to at night. Beal calls the album, "a perfect, and intentionally minimal, collection of lullabies that (he) often self-medicates with."